The Staff of Sweetwater Memorial Park are excited and proud of our cemetery and want it to be a showcase for years to come. When you visit you will always see something developing, and we will always be open to new ideas and suggestions. 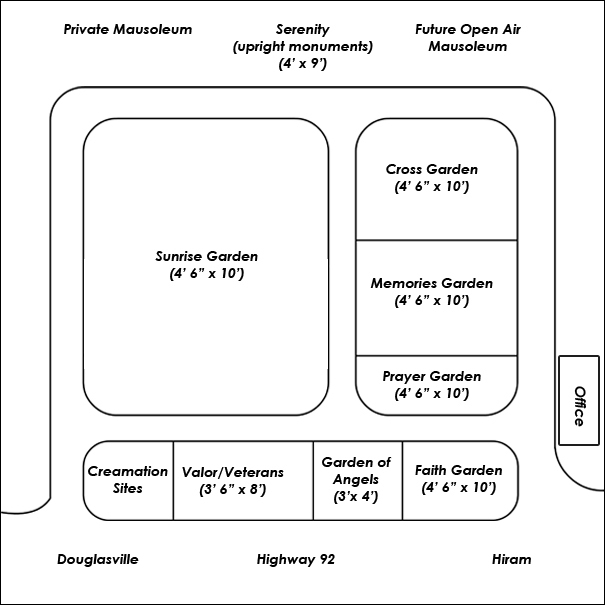 Sweetwater Memorial Park offers Burial Spaces that are 4 1/2 x 10 feet compared to 3.5 x 8 feet at most other cemeteries. 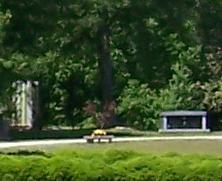 We have over 22 acres of natural rolling beauty and roads that are 20 feet wide, allowing plenty of room for parking. 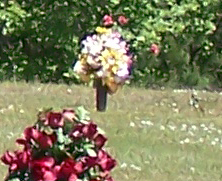 Our cemetery is irrigated. 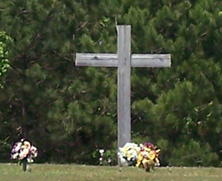 Operating under the guidelines of the State of Georgia, Secretary of State’s Office, a perpetual care trust fund has been established to ensure that the cemetery will be maintained many years after we are all gone, and the merchandise that a family has purchased will be there when it is needed.